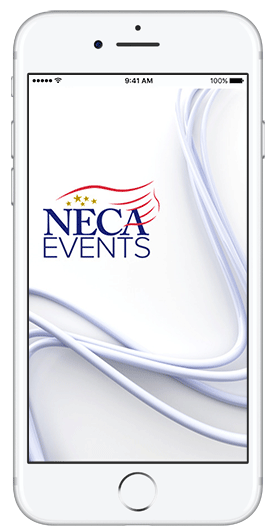 NOTE: You must be a registered attendee or exhibitor to book housing under the NECA hotel block. Cancellation Deadline: A penalty of 1 night’s room and tax will apply if reservations are not canceled 72 hours prior to your scheduled arrival date. All reservations made online require a credit card to guarantee the reservation.